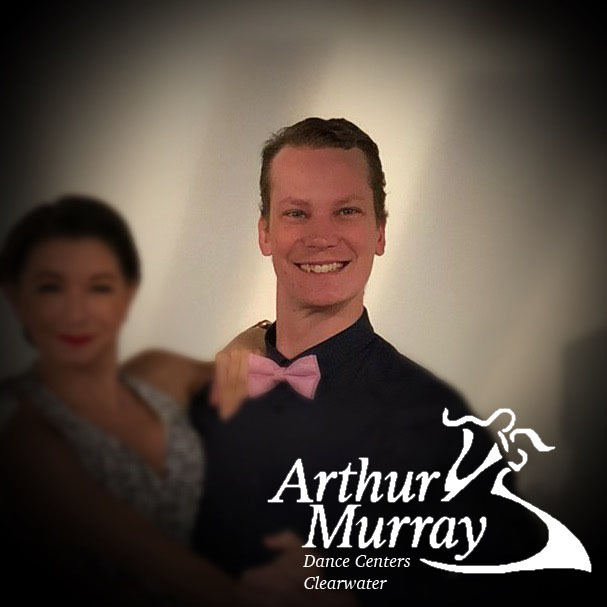 Originating from Orlando, David has been with the Arthur Murray Company since he graduated high school. He was on the opening team at Arthur Murray Palm Harbor, as well as the opening team of Arthur Murray Clearwater in 2017. During that time, David has risen through the ranks to become the studio Dance Director, a Professional Competitor, and Coach. David’s dancing has been showcased on Studio 10 TV, FOX News, and NBC’s Daytime. He was also seen on Season 8 of “So You Think You Can Dance” with his student from Lighthouse for the Visually Impaired and Blind. David has led his competitive students to top Scholarship Awards, Dancing with the Local Stars Championships, and even a half-time Latin Dance Show for the Tampa Bay Buccaneers Football Team. David was an International All Star in the Specialist category, signifying his great ability to help new students learn their very first steps on the dance floor. He has a joy and spirit that shines on his lessons, transforming his students into confident and comfortable social dancers, or strong competitors! He takes great pleasure in working at his students’ pace and watching their dancing grow.